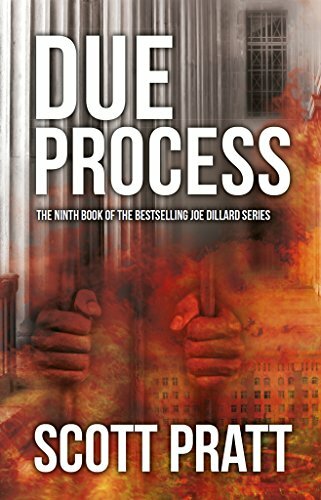 Review: This book is essentially the Duke Lacrosse case from 2006. A white stripper accuses black football players of being raped at a party and despite a distinct lack of evidence, the DA takes the case to trial. While the storyline itself was fine, I could not connect with any character. The protagonist, defense attorney Joe Dillard himself, seemed completely unrealistic. Perhaps this is because I read book #9 in a series without the others, but this didn't work for me on any level.